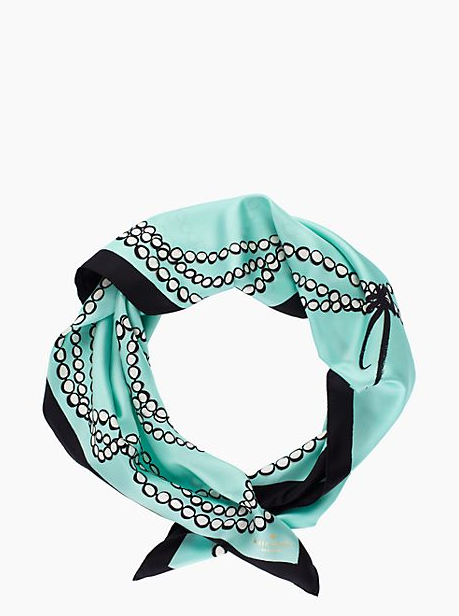 I've always loved a good trompe l'oeil touch, whether in interior design or in fashion, and the new arrivals from Kate Spade are no exception. How darling are the illusory pearl necklaces on this dress, shirt, and scarf? There's certainly no need for a statement necklace when you're wearing these pieces!